The Nag’s Head Restaurant and Bar has beautiful views from its stunning riverside location. On top of the amazing surroundings, you will be greeted with real ales and beers, great service and delicious food. 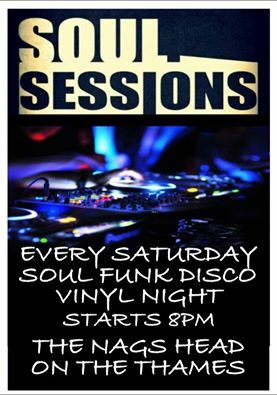 Every Saturday is ‘Soul Session’ night, with Soul, Funk and Disco from 8pm. With regular Jazz nights, Ale Clubs, Wine Club, Beer Festival, Steak Nights and more, there is always something for you to enjoy. Take a look at the events list here.